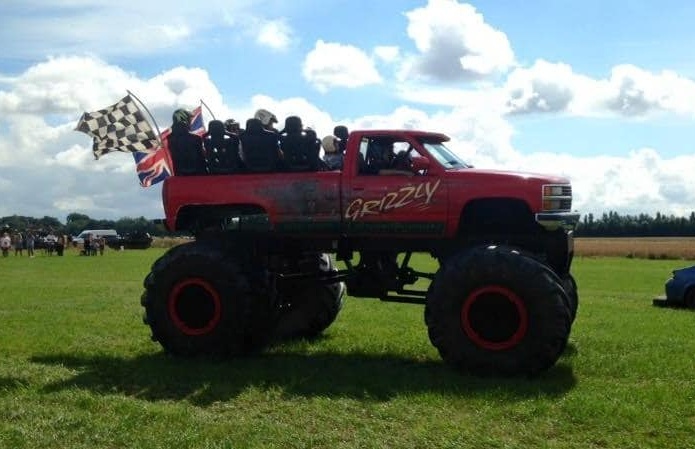 Drive Monster Trucks, Military Vehicles, Movie Cars and More! 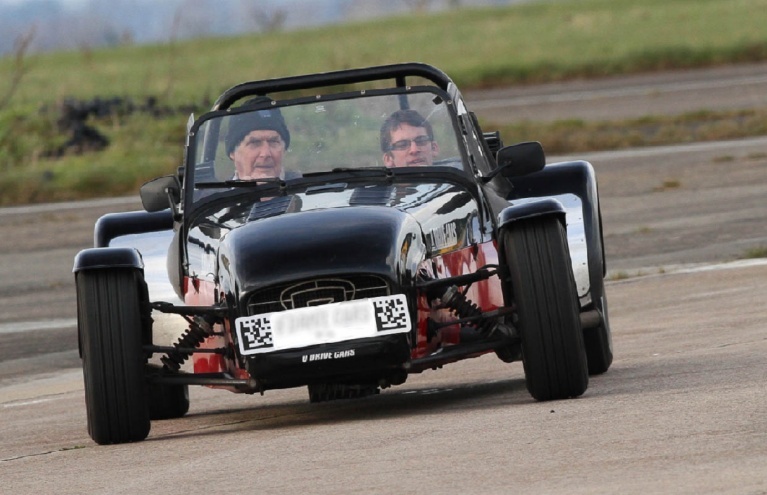 If you’re looking for a driving day with a difference, you've come to the right place; Experience Days have a whole range of unusual vehicles for you to drive, and each one will provide you with an experience you will remember forever! 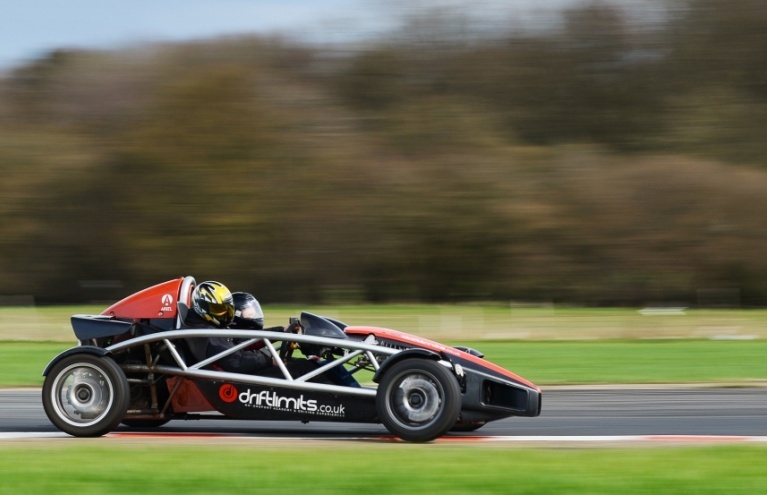 So whether you’re looking a special experience gift for a motoring enthusiasts or a fun, unique activity to enjoy with friends, check out the range of wonderfully wacky driving days below! 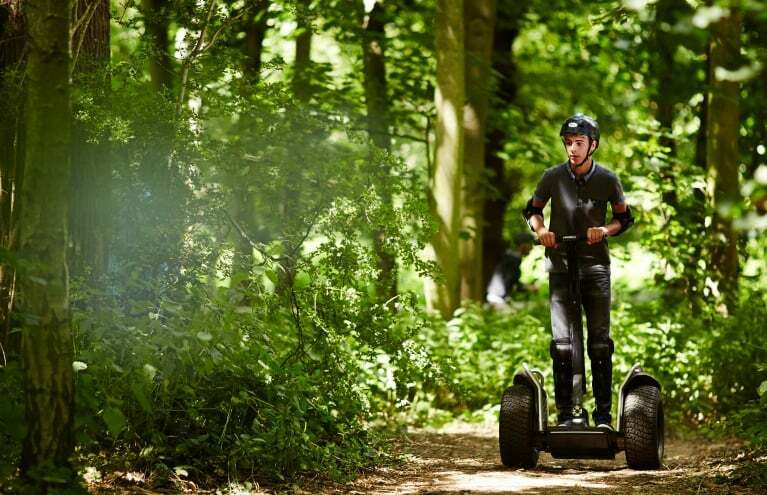 Trek through the picturesque Grove Wood on this exciting Segway experience. 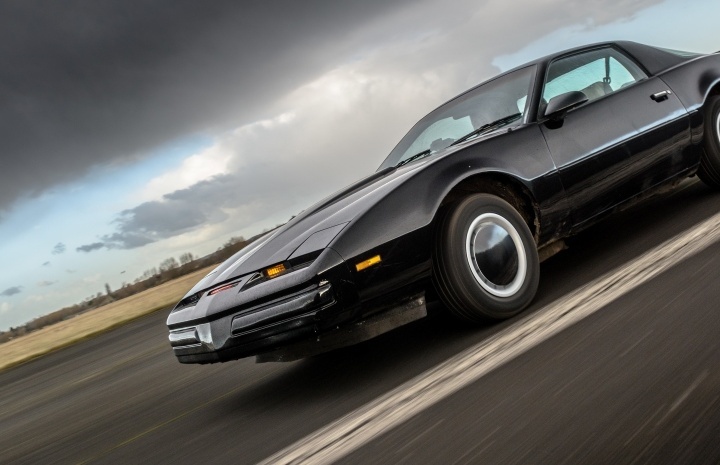 You can’t beat an unusual, unique driving experience to give someone a day out to remember – so have a look at some of Experience Day’s weirder vehicles and see which one tickles your fancy! For something you definitely won’t have tried before, why not try out a thrilling Hovercraft experience? Modern, innovative machines, hovercrafts are lifted by a cushion of high-pressure air expelled downwards, which means they can be used on both land and water. During a hovercraft experience, you will get to grips with the controls of the vehicle and get used to manoeuvring it before taking it out onto the water! You can slip, slide, float and skate sideways over mud, sand, water, grass, earth and anything else that gets in your way … this definitely is an activity that must be experienced to be believed! 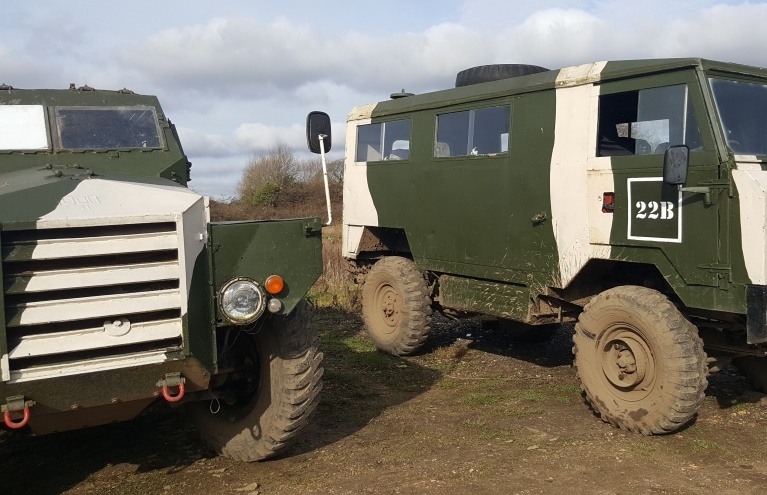 If you fancy an experience that packs more of a punch – and if you are feeling particularly daring – why not try out an Articulated Lorry Driving Experience? 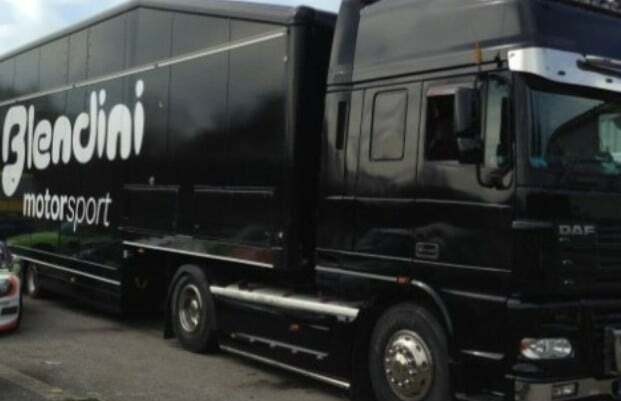 This is your chance to get behind the wheel of a mighty 480 bhp monster and experience a whole new form of driving; under the watchful eye of your expert instructor, you can attempt to master the crazy driving methods required for such huge vehicles. Pump the gears and feel the hydraulics as you are taught how to control this giant of the road. 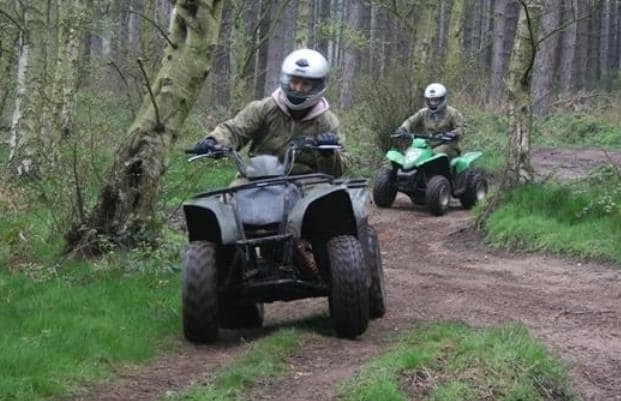 This is an utterly unique experience and is a perfect lads’ day out as well as experience gift. 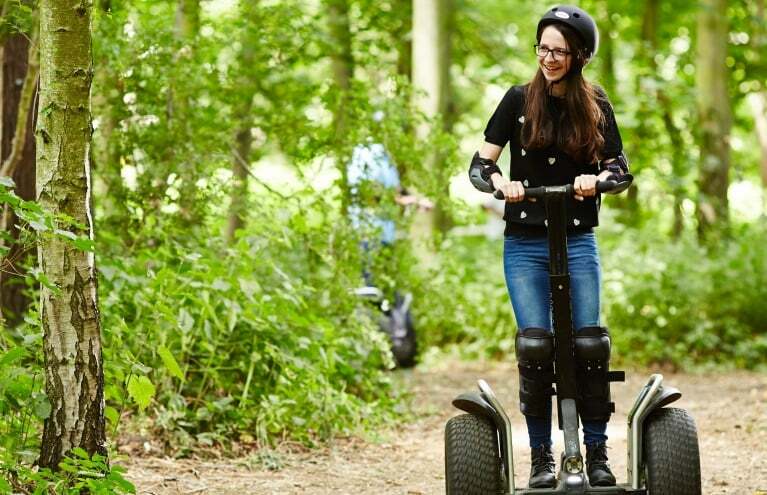 Or why not try a brand new mode of transport, and give the futuristic Segway experience a whirl? Segways are extremely intuitive machines and light to control; you will soon get the hang of steering as the vehicle responds to your body’s movements – you just lean in the direction you wish to go in! 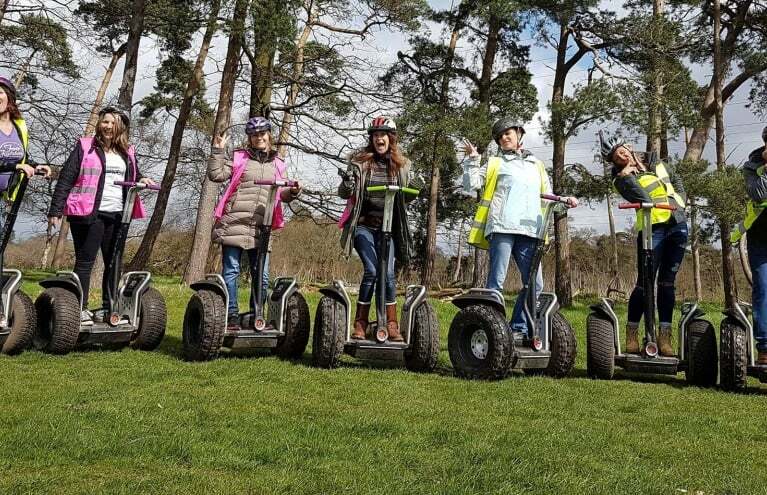 During the Segway experiences you can enjoy gliding around specially designed circuits and explore beautiful, rural grounds. 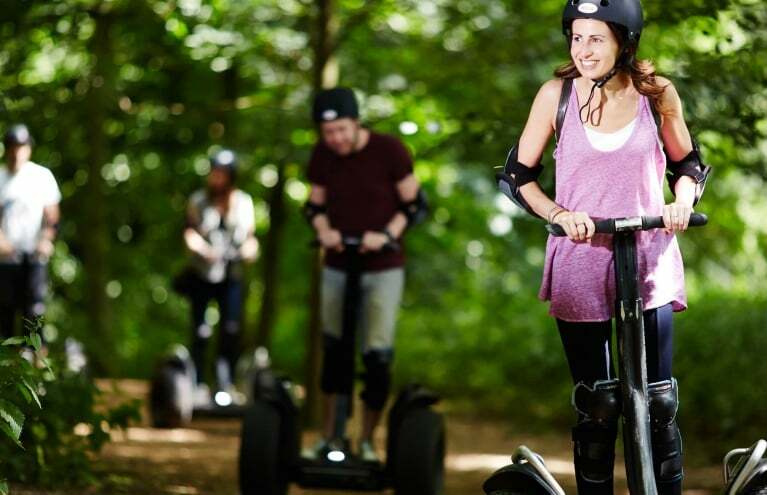 Ideal for those looking at a slightly slower-paced experience, you can bet you will have a fantastic time on these nippy little vehicles. Great fun!